Probably the number one reason we hear of why people don't do yoga is "I'm not flexible enough for that." But that's part of why you go to yoga! 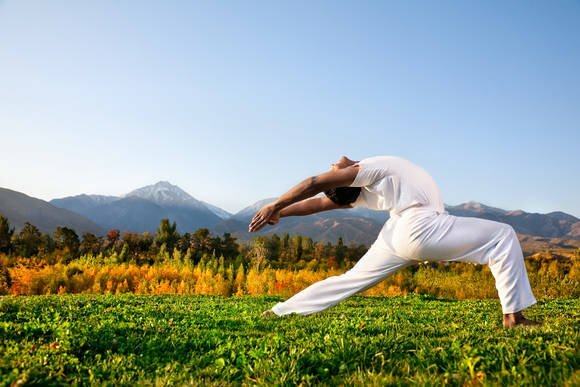 Yoga is perfect for increasing flexibility. 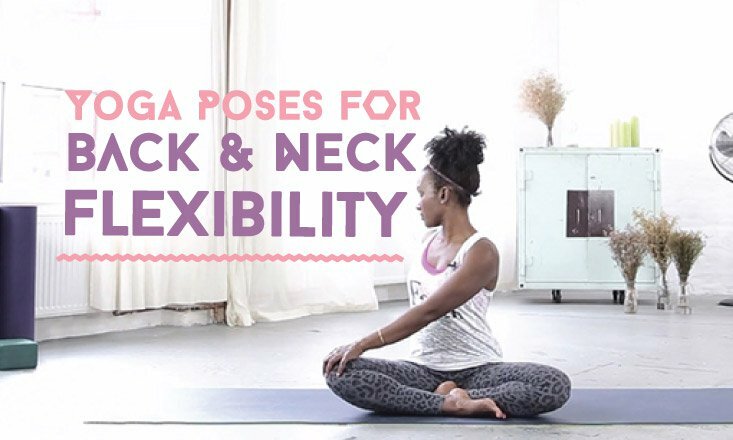 With that in mind, we've compiled an awesome list of articles and videos about yoga for increasing flexibility. So if you want to start yoga, but don't think you're flexible enough, or if you're a seasoned practitioner and are looking for that extra little push, this list is for you. Enjoy!